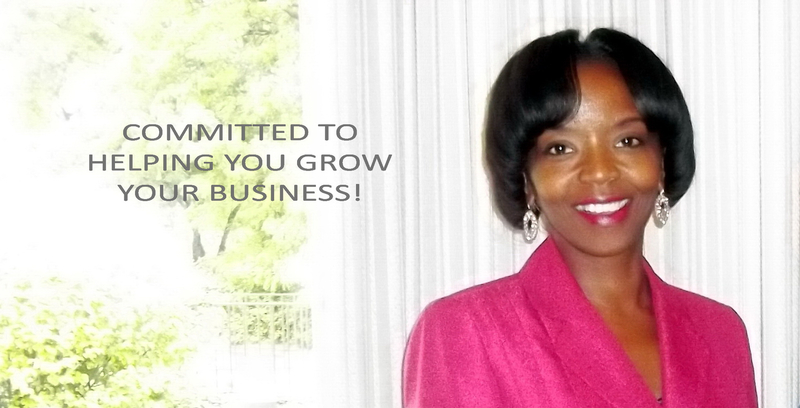 Dr. ZaLonya Allen is President/CEO of the National Entrepreneurs Association (NEA). Prior to NEA, she founded the South East Michigan Entrepreneurs Association in December 2010. She has been an entrepreneur, speaker, author and coach for nearly 20 years. Dr. Allen has presented for numerous organizations throughout the country including Ford UAW, Edison, Society for Human Resource Management, Clemson University and the Federal Government to name a few. Prior to becoming an entrepreneur she worked in the corporate world as well as academia. Dr. Allen earned a Bachelors degree in Psychology and Sociology from the University of Michigan, a Masters in Industrial Relations from Wayne State University and a Doctorate in Psychology from North Central University. She now coaches entrepreneurs, helping them develop a plan for achieving their dreams. Dr. Allen is a member of the American Psychological Association and the National Speakers Association.